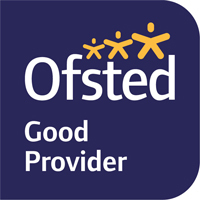 Francesco Group is celebrating after great feedback from their recent OFSTED Inspection.  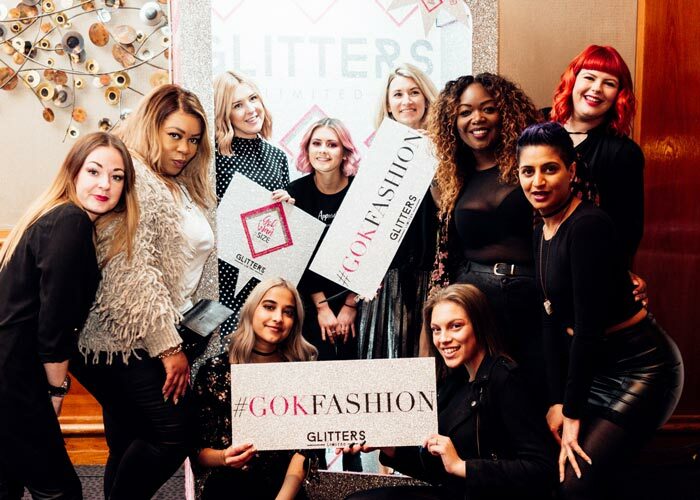 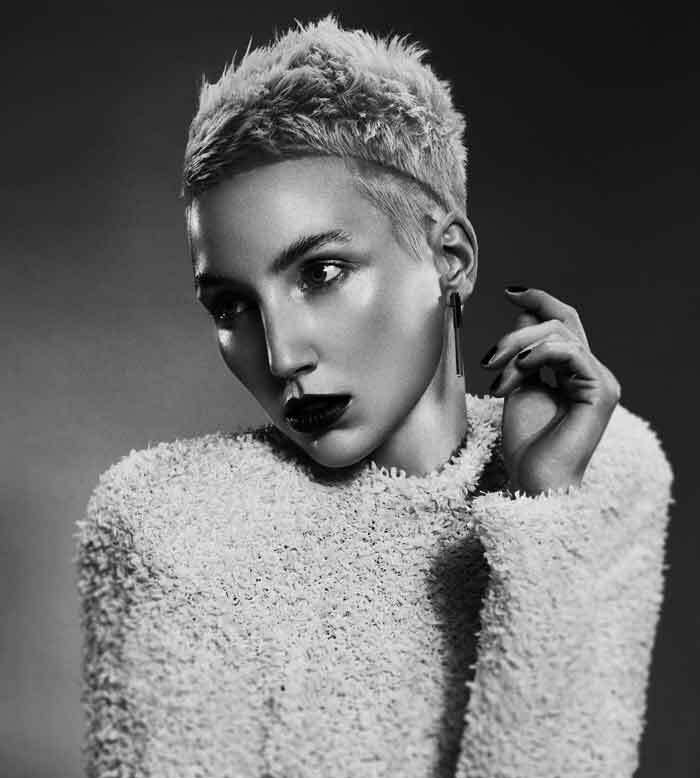 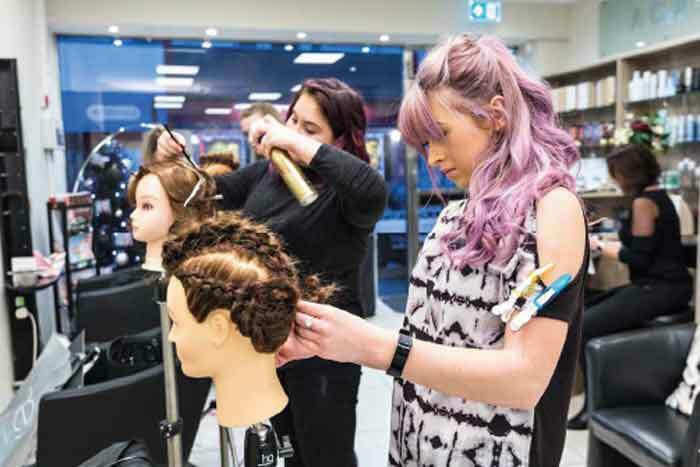 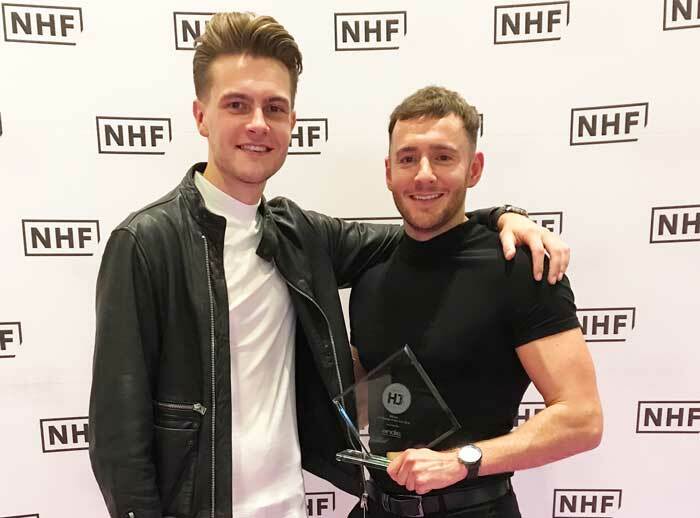 The private hairdressing training provider trains over 200 Apprentices each year on the Hair Professional programme and has demonstrated a sector-leading approach to developing learners. 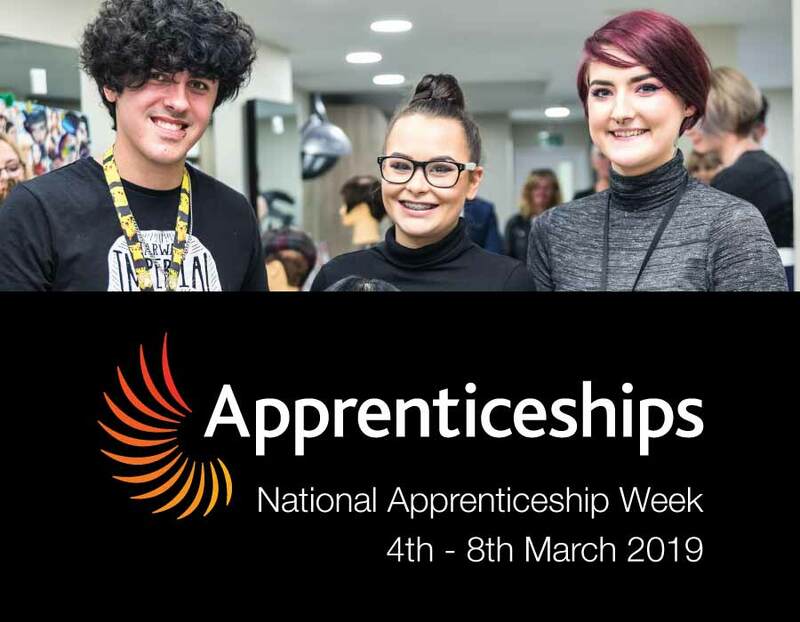 The report highlighted a ‘greatly enhanced apprenticeship programme’ that supports ‘apprentices to develop exceptionally good work skills and personal and social behaviours, which greatly enhance their potential careers and prospects’. 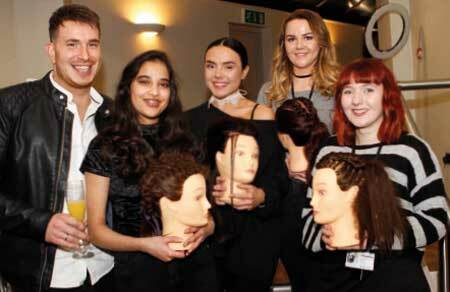 Francesco Group have implemented an innovative Business Enterprise into their apprenticeship; this programme not only develops apprentices’ Maths and English skills, but allows them to do so in a contextualised way that supports their career progression into commercial life in a hairdressing salon. 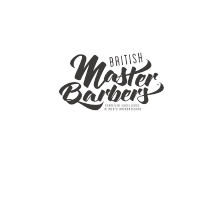 They have a very positive attitude to learning and take great pride in their work. 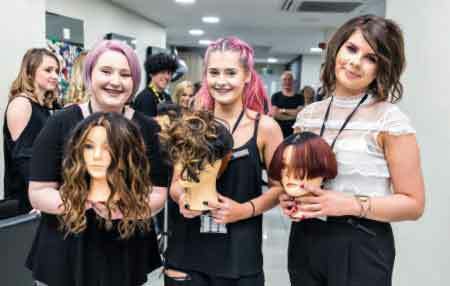 Rated Good overall in the report, Francesco Group was very proud to be awarded Outstanding for the category Personal Development, Behaviour and Welfare and now has its sights set firmly on achieving Outstanding overall at its next inspection.